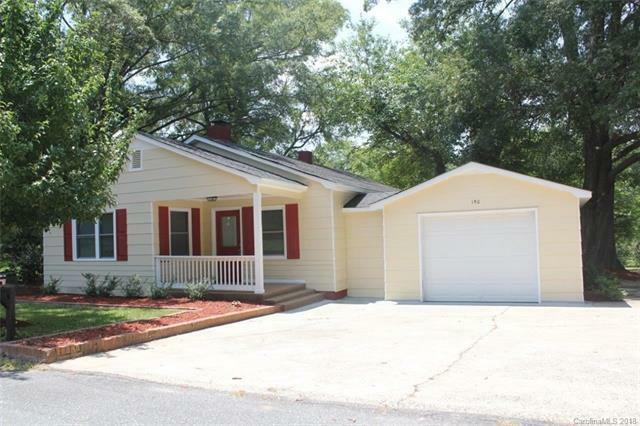 Adorable ranch located towards the end of a dead end quiet street. Home updated like new. Home features new paint in and out, new carpet and vinyl flooring, new light fixtures, updated bath fixtures, stainless steel appliances,new septic tank. Spacious 3 bedrooms with plenty of closets and 2 full baths. Lovely backyard features mature trees. Don't miss this opportunity to own this lovely updated move in ready home. Offered by Carolinas Realty. Copyright 2019 Carolina Multiple Listing Services. All rights reserved.